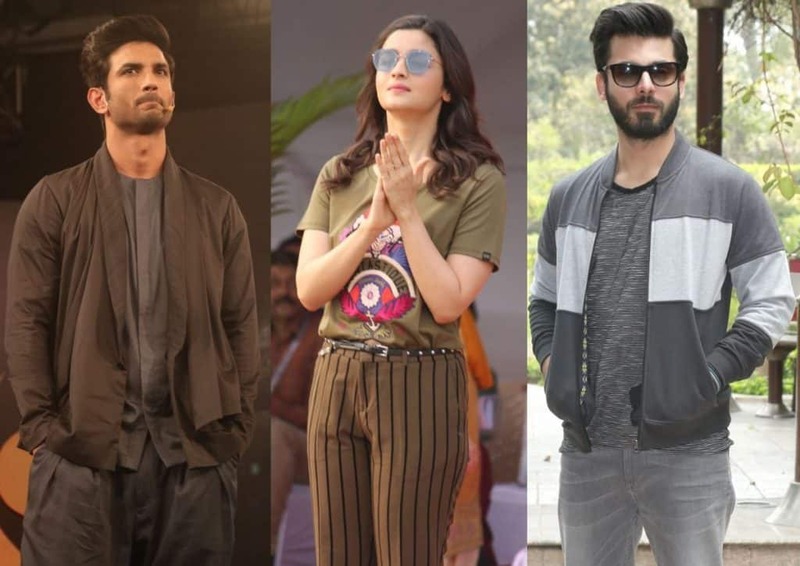 Bestselling author Pankaj Dubey wants to cast Bollywood actors Alia Bhatt, Sushant Singh Rajput and Pakistani actor Fawad Khan in the film adaptation of his new book Love Curry. Previously Dubey has produced indie films like Geelee and Naach Ganesh and a short film titled Maratha Mandir Cinema featuring actress Sarika and actor-lyricist Swanand Kirkire. “I have already started scripting the film and thinking about the casting. As the story is mainly about three boys from India, Pakistan and Bangladesh, I want to cast Sushant, Fawad for the two of them,” Dubey said. 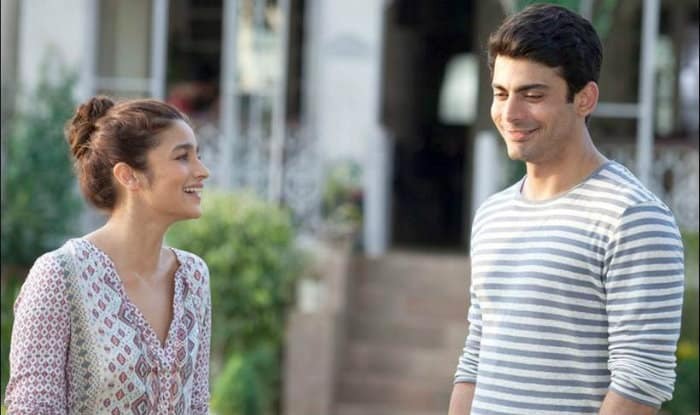 “For the female lead, I think Alia can play the part. Let’s see how the casting goes,” he added. Dubey launched the book on Friday night. The story of Love Curry revolves around three guys from three different continents who live in the UK. It shows how they go through a journey of their life, love and cultural identity. “But at the same time, I do not want to treat the issue with so much seriousness, rather wanted to focus on how these three guys, who are otherwise fighting against each other as Indian and Pakistani unite as one in a western country,” Dubey concluded. Dubey’s Love Curry surely sounds like a story worth experimenting with but given the political stress between the two nations the question remains if he’ll be able to cast a Pakistani actor. Do let us know what you think of it.